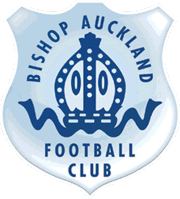 Following the increase in functions and match day catering, Bishop Auckland Football Club are seeking to recruit several casual catering staff. We are looking for reliable, conscientious, energetic, well organised people with excellent communication skills. 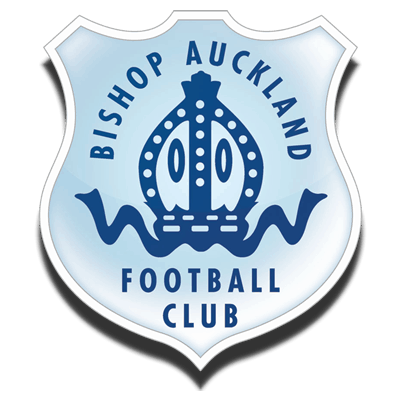 Successful applicants will work match days in our new catering unit and weekends and evenings at our ever-expanding functions. « Boro and Liverpool U23’s at HP tonight!